Changing your hair color is a fun and easy way to change your looks. You can even say it is less risky than getting a new haircut. That is just one of the many reasons why women love to experiment with hair dyes. But while perfect hair color will look great on your looks, it will not look so good on your neck, cheeks, forehead, or anywhere else on your skin. The fact of the matter is that it is called hair dye, not skin dye. But let’s be honest for a second. It can happen to all of us when we are trying a DIY home hair color changing treatment. When you are trying to dye your hair at home, some strains can fall on your skin. What can you do in those situations? Most of these solutions are quite pleasant on your skin, as a bonus. And before you say, “I am not putting that on my skin”, just think of this for a second. Back in Elizabethan England, women changed their hair color by using urine as a hair dye. Modern science has helped us change our hair color in a different way, and we can also fix mistakes of hair dye stains. Of course, the ideal way to avoid stains on your skin is to coat your hairline with a layer of petroleum jelly before starting to dye your hair. 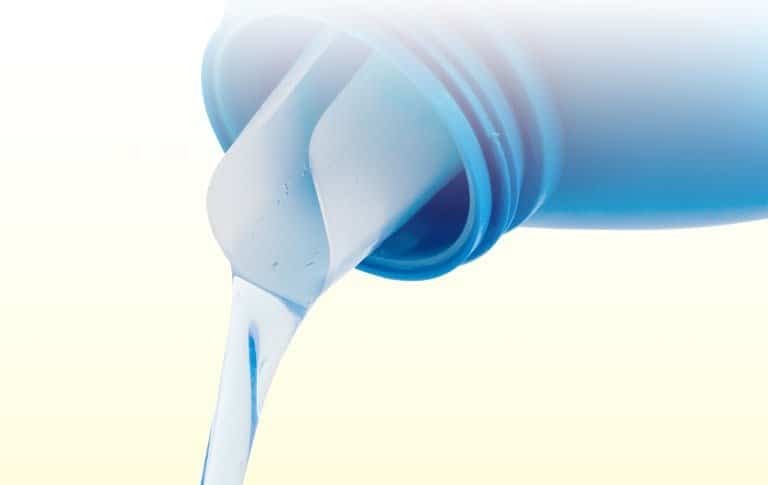 Petroleum jelly can help you prevent stains, or remove stains. If you want to remove hair dye stains with petroleum jelly, rub the solution into the stain. Massage the jelly in the skin with your fingertips. Continue to massage until you see the stain disappears. The jelly will turn into the color of the hair dye you are removing, and that means the solution is working. 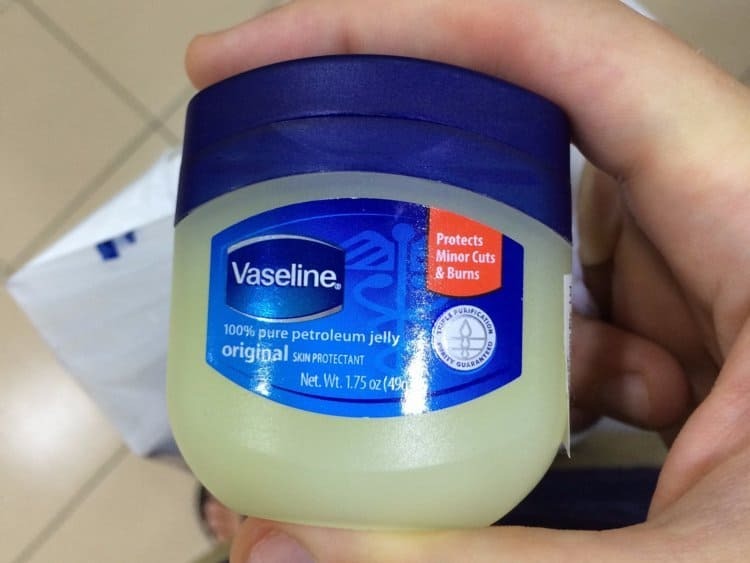 Bonus: petroleum jelly is actually beneficial for your skin, as it can help you clean impurities. And it is quite gentle on your hands and facial skin. However, you should be careful around your eyes area. You can also remove any excess jelly on your skin with a clean and wet washcloth afterward. We all have removers for makeup at home. When you apply makeup, it is only logical that you have a solution for how to remove it afterward. Makeup removers work wonders for removing hair dye from skin. This solution is extremely useful for sensitive skin around the eyes, and eye makeup. 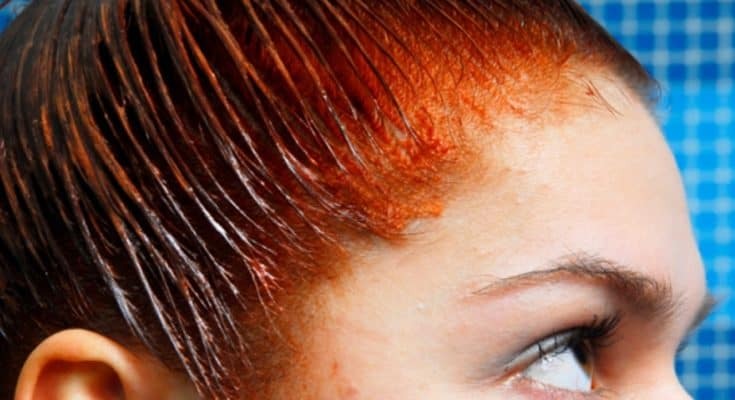 To remove hair dye, just apply remover using a cotton ball. Rub for five minutes, and then rinse with lukewarm water. The stain should disappear. 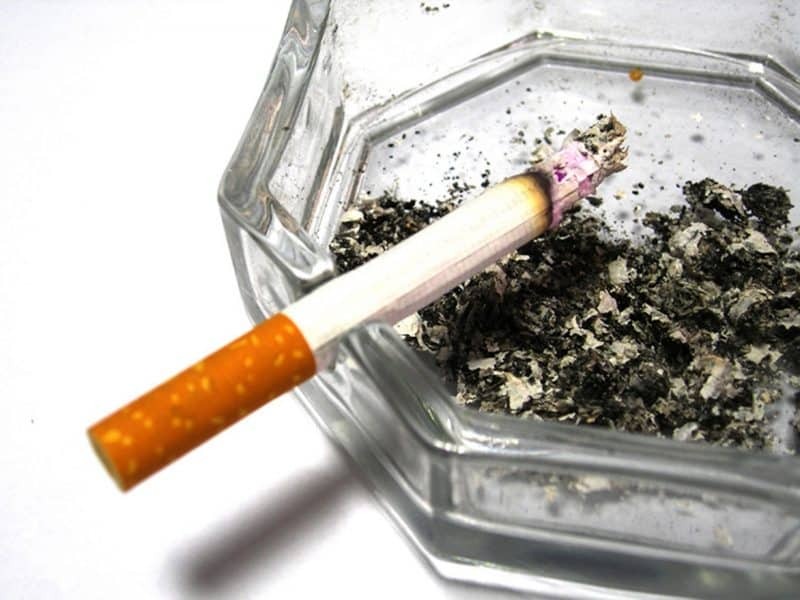 If you are a cigarette smoker, you already have one of the best solutions for removing hair dye from skin. Ash from cigarettes works wonders. It is one of the least expensive solutions. If you are hesitant, just think of this for a second, volcanic ash spa treatments help damaged skin, wrinkles, rashes, cellulite, and more. Ash is a great exfoliating agent. All you have to do is pick up some ash, and apply on your skin with a cotton pad. Rub it for a minute or two, and the stain will be gone. If you have sensitive skin, look elsewhere. However, you also have to remember that hair dye is strong, and you need to proceed with harsh solutions to get rid of it. Detergents are made for lifting stains from fabrics. If you want to use liquid laundry detergent, make sure to buy one that is free from dyes and fragrances. These cause as little abrasion as possible. Just apply a small amount of it on your stained skin, and rub it in using your fingers. Avoid any area around the eyes. Add warm water to the area, and scrub with the detergent. Let the solution soak for 30 minutes, and then rinse. Please be careful not do over-scrub. This can only do damage to your skin, and you do not want that. 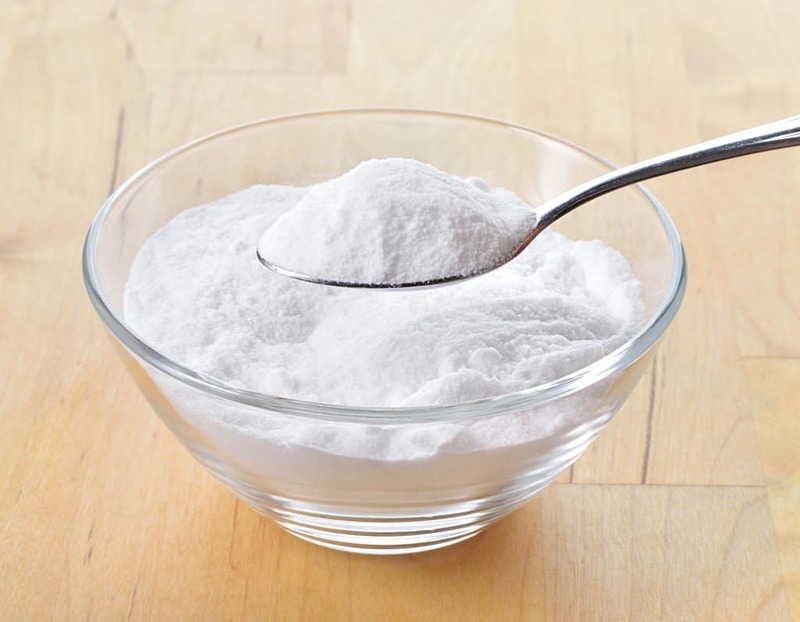 Baking soda and dish soap is basically an alternative for liquid laundry detergent. Combine equal parts of the dish soap and baking soda, and stir well until combined. Again, this solution will work by lifting stains from the stain and add an abrasive effect thanks to baking soda. Apply to your skin, and scrub away. 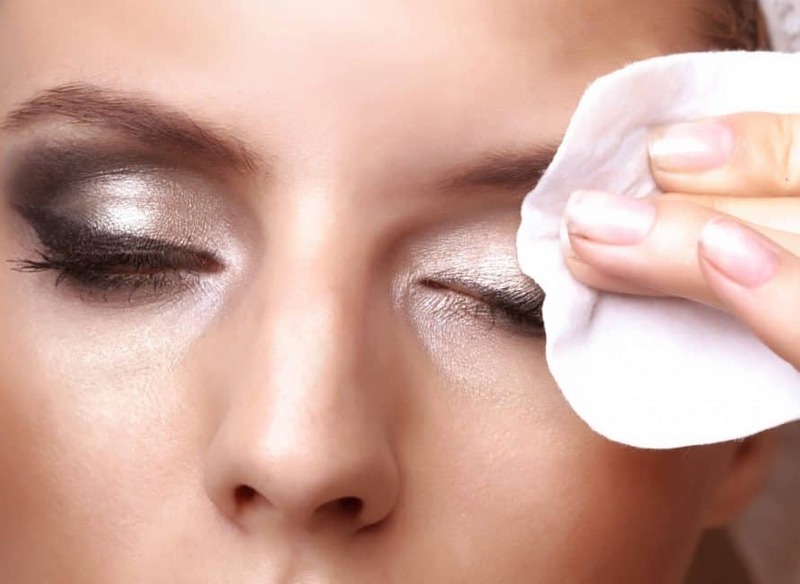 Use a makeup remover pad to scrub into the skin in circular motion. After few minutes, rinse with lukewarm water. If you feel any discomfort during scrubbing, stop. If you feel burning sensation, look for another solution. Toothpaste has so many benefits for your skin. You can use it to get rid of acne, for example. And you can also use it for how to remove hair dye from skin. Make sure to use a brand new and clean toothbrush for this method. Dab some toothpaste onto your skin with hair dye stains. 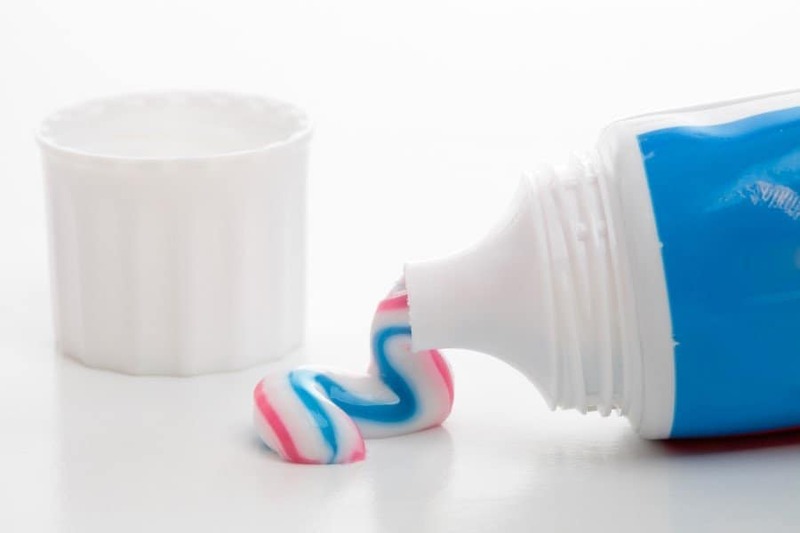 Use your finger to rub it into the area, and then scrub with a gentle bristle toothbrush. You can also use a makeup remover pad or a washcloth. Rinse with warm water afterward. Let your skin dry, and repeat the process if needed. Oil is an effective hair dye remover. Oil helps break up the color, and at the same time, it is not rough or abrasive on your skin. 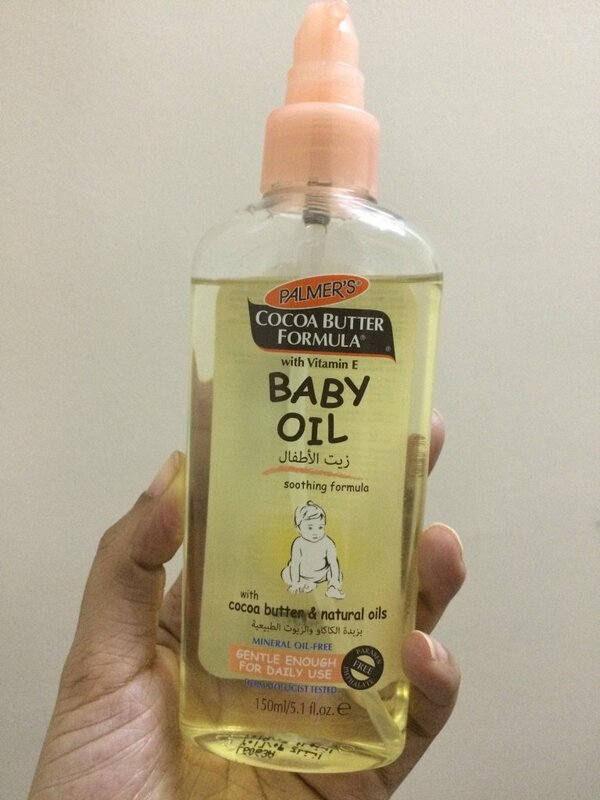 You can use baby oil or olive oil. The only downside is that is not as effective, so you must apply it in seconds after you stain your skin. Coat the stained area with oil, and then rub it in using your fingers. Let the oil sit for as long as possible, even for hours. Rinse with running water, and apply extra soap to remove the oil from your skin. 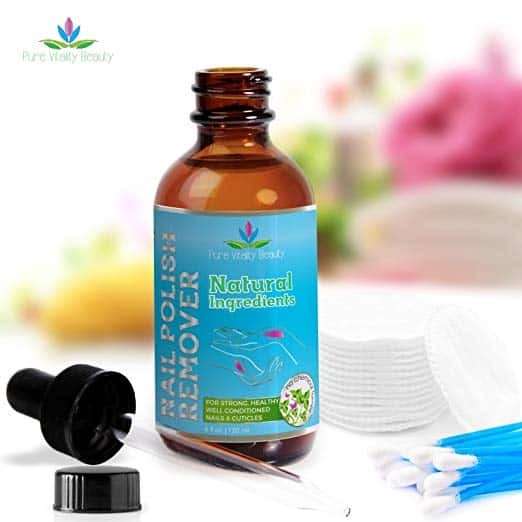 If you are trying nail polish remover, you have to be absolutely careful. Prolonged contact with acetone can cause burns on your skin. Therefore, at the first sign of discomfort, simply rinse the solution. Squeeze out the excess solution, and then dab it onto your skin. Wait for a few seconds to see if it causes any burning sensation. If you are still feeling good, continue by gently blotting with the cotton ball. If you can stomach it, rub the cotton ball onto the stained area in a circular motion. You can use nail polish remover for a maximum of one minute. Anything more, and you can do more harm than good. Make sure to rinse well and thoroughly remove any traces of acetone.